I can find power in all kinds of stories involving addiction despite never suffering from all but one of them. Did I drink a fair amount on weekends in high school? Sure, but I also would volunteer to be designated driver and serve the position with ease, and now in my 30's I literally drink maybe 6 beers a year. I smoked a whole ton of weed during those days too, but I stopped without issue and despite the "gateway drug" claims, a door never opened for me to anything more destructive. Cigarettes? Tried one, what a waste of time. Probably helps I had already smoked a whole ton of weed at that point so the appeal of smoking something bad for my health with no potential to get high wasn't there. I had one addiction though, one that brought me a fair amount of pain and watching it depicted in cinema still bothers me all these years later, probably because I don't think I will ever truly be "cured" of it. I was a gambling addict, technically probably still am. Now I know this is going to sound like denial from an addict, but it was never about playing cards and I will continue to play when I get the chance. I love poker and I am good at it, and over the course of my many years playing it I almost certainly have come out in the black. I also always knew my limits while playing No-Limit Hold'em, an ability to recognize when it wasn't my night and walk away from the felt without losing it all. Oddly, while that is quite obviously gambling, I always maintained a calm, focused demeanor when around the game, always thinking and processing everything around me and I believe it is because I love it so much. Playing poker is never really about the money for me, it's just an added bonus. My descent into gambling addiction hell came around 15 years ago and some colleagues at the time had a bookie. I caught wind of their conversations about what bets they were planning for the night and I thought, I have money and I love sports, I should give this a shot and initially started with 50 bucks here and there, win some and lose some, no big deal. Before long I was up all night wondering if my parents would lend me money because I had lost my entire paycheck and I was supposed to take my girlfriend out the next night or had a bill due soon. I would bet on a game being played at noon, lose and my entire day was ruined, sitting in misery wondering why I was doing it to myself when I experienced so little joy, but there I was the next day desperately trying to win it back, desperately playing catch up yet digging my hole even deeper. It is with this personal experience that I enter films or television storytelling with a bit of trepidation but also curiosity over how genuine the portrayal would feel to me. The new Netflix original film Win It All, directed by Joe Swanberg, gets two essential aspects right: the lead performance of Jake Johnson and the screenplay, co-written by Johnson and Swanberg. 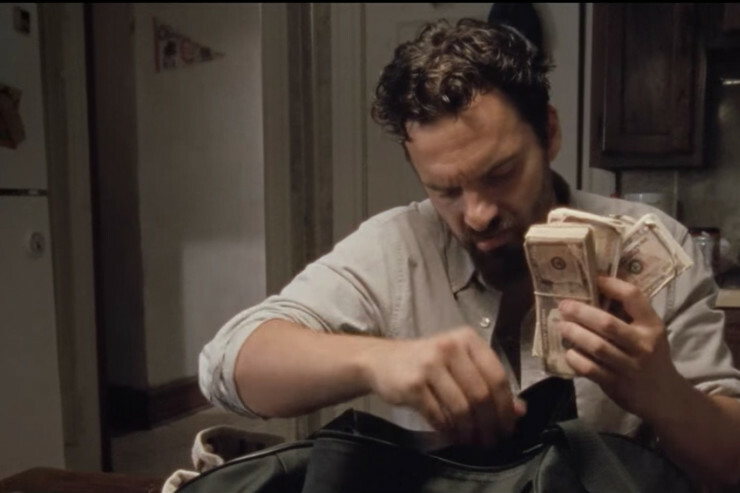 Throughout the entire film I could feel the pain from those days when I struggled so deeply resurfacing because of the realism portrayed by Johnson, as I started to recall the times I would be talking to myself aloud, sorting out a plan to get it back or coping with the reality that there was no path forward until the next payday. I started vividly seeing the times when I would lose everything on a brutal beat but have to put on my best face to go out that night, pretending to listen to a conversation when in reality my entire thought process was consumed by what were the best lines to play the following day. Johnson is great and the script works completely, and on that level Win It All is a success. The problem with the film is despite all it does right, even with the deeply personal way I can connect with the narrative, it still has a stale fog that hangs over the whole thing because the plot has been done to death before, the lead with the gambling addiction, things crumbling around him as he tries to maintain a new relationship with a love interest kept in the dark regarding the demons that haunt him. If you want essentially the exact same film as Win It All only with even more stakes since it is based on a true story, and an extraordinary performance from the late great Philip Seymour Hoffman, check out Owning Mahowny. On its own terms and merits though, Win It All works because it's a smart film, one that portrays poker and addiction with realism whereas so many other films fail to do their research and feature cringe worthy scenes in which characters literally don't even play by the damn rules (if I see one more film with a character who says "I'll see your bet and then raise you..." I will throw my shoe at the screen). 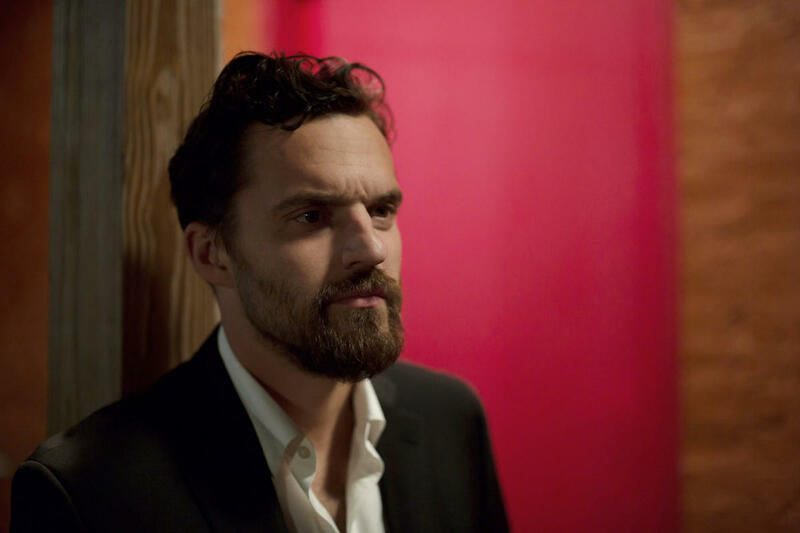 Jake Johnson gives a funny performance portraying a deeply flawed man that you can't help but root for, and for a film that runs less than 90 minutes, you won't regret watching it. I just wish it didn't feel so recycled in the end.